Another day in a climbing paradise! 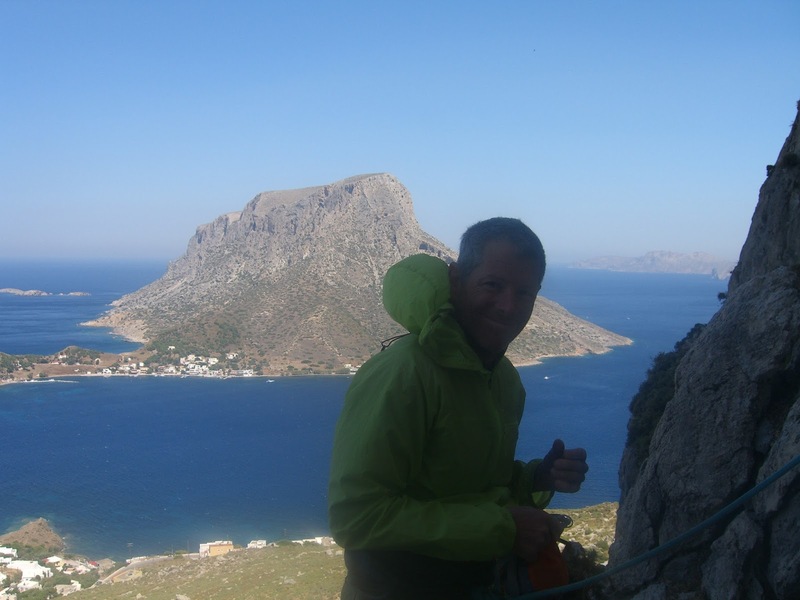 My new website for all my activities on Kalymnos is up! Kalymnos Primal Climb has information on sport climbing courses, private lessons, personal training, multi-pitch climbing and two other innovative programs that I will be offering from May through October 2017. Click here to go to the website. Let me know what you think! Contact me if I can help you in any way. Kalymnos Klettern 2017, "Kalymnos Primal Climb"